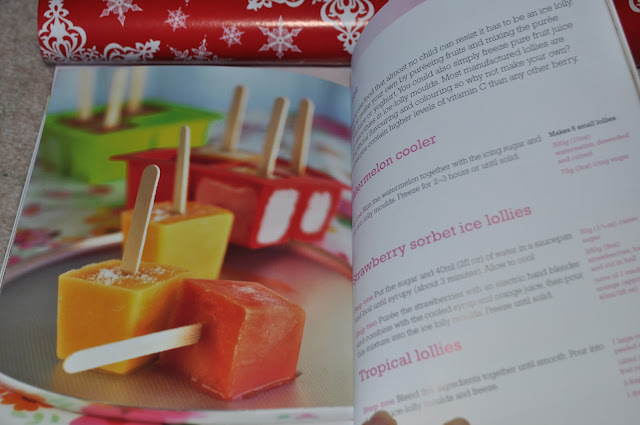 Tickle My Senses: TICKLE MY SENSES IS 3, A LOVELY COOKBOOK TO GIVEAWAY!! 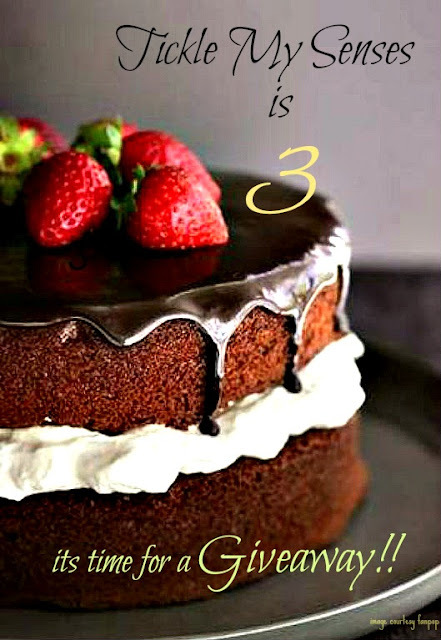 TICKLE MY SENSES IS 3, A LOVELY COOKBOOK TO GIVEAWAY!! I cannot believe my blog has been around for over 3 years. It surely has gone by quick! There has been over 150 recipes published, over 350 facebook followers and 90 blogger members, with 1.5 lakh page views from 151 different countries.......I feel happy and blessed to have had this opportunity and platform to meet so many friends and fellow food lovers from all over the world. It has been an amazing, funfilled and delicious journey. It is a time to CELEBRATE! 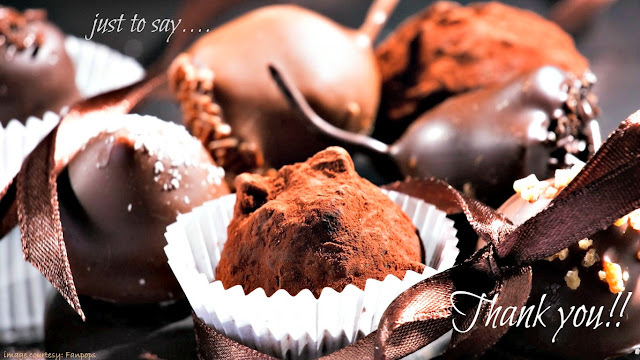 and for me to say thank you for socially connecting with me, supporting me with your yummilicious comments and for being a part of my Blogging journey! When I first started "Tickle My Senses" a little over 3 years ago it was a means of me sharing the story my life with my family 5,000 miles away via recipes, pictures and ramblings. It was also a means of me recording for my children, the art of traditional Mangalorean cooking which has been passed down to me through generations from my mom, grandmom, close family and friends. A way for our future generations to stay connected with their culinary roots. 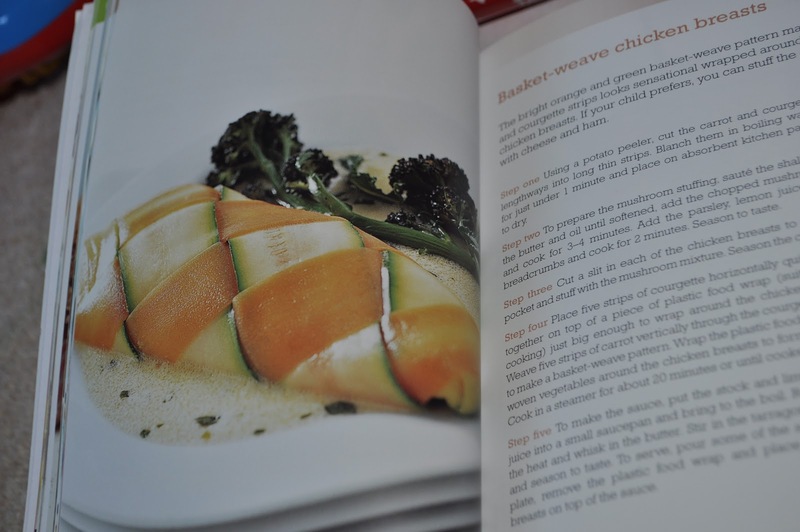 It had never crossed my mind to share my personal culinary diary outside of my family circle, but with gentle persuasion from hubby and support from my family I finally decided to open the doors of my kitchen to the world (in June 2009), and since then have never looked back. I've got to know so MANY wonderful fellow food bloggers, readers and friends who make every moment of blogging so worth it! I wish to thank EVERY single one of you wonderful people for every follow, comment, kind word, for just taking time to read about my life story and my little kitchen adventures. For those of you who trust me enough to try out my recipes and then come back and leave me a line, or give me a call to let me know....I luv u.....it is your comments, appreciation and messages that nurtures and keeps the fire in this blog burning.!! I wish I could bake you all a dozen chocolate lava cakes in celebration, but since that seems highly unlikely, I have decided on the next best thing, a "Cookbook Giveaway". 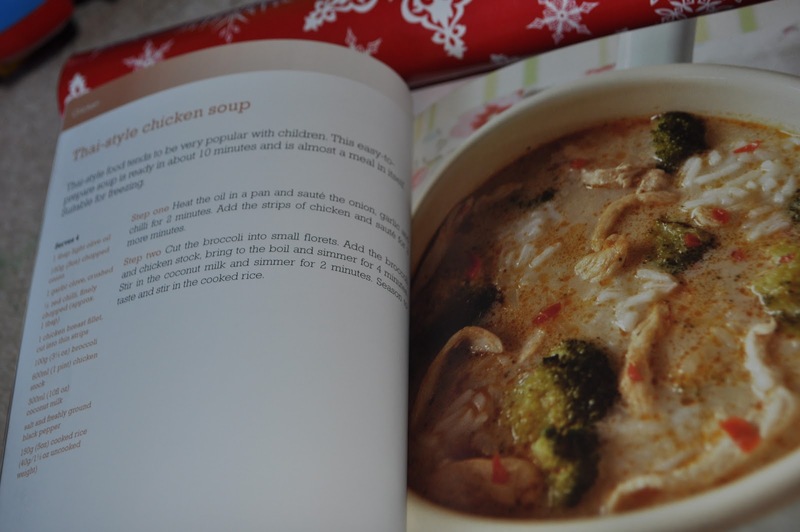 I have chosen a Cook Book that has been my life line during the early days when Baby A first started eating solids. I have tried so many recipes from this book and I am satisfied and happy with the knowledge that my little one is growing up well, enjoying healthy wholesome meals. How many of us cook several meals a day to accommodate different members of the family? Wouldn't life be much simpler if the whole family ate the same thing? There would be fewer ingredients to buy, just one meal to focus on each night and less clearing up afterwards. 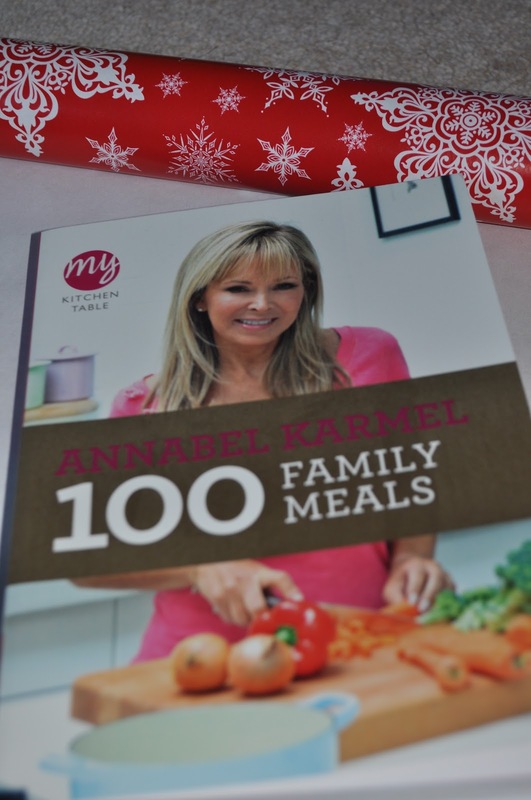 If this means something to you then....then this 'Brand New' copy of "My Kitchen Table: Annabel Karmel's 100 Family Meals" could be yours!! Annabel Karmel is one of Britain's most successful female cookery writers on baby and children's food. She is an expert in devising tasty and nutritious meals for children without the need for parents to spend hours in the kitchen. As a busy working mother of three, she has first-hand experience of the difficulties of feeding young children while knowing how important it is to provide them with healthy and tasty food. Her 24 books advising mothers around the world on how to feed their offspring healthy meals - have been translated into 20 different languages. 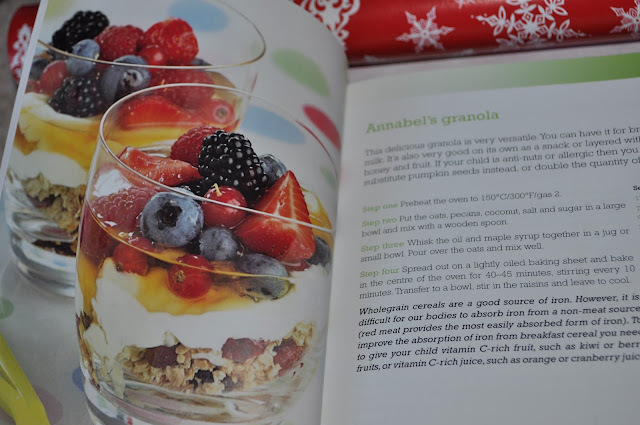 Relied on by millions of parents, Annabel knows what children like to eat and how to make family meals as trouble-free as possible. In this book, Annabel has chosen 100 recipes that will suit kids and grown-ups alike, from healthy breakfast muffins, to tasty tea-time snacks and light meals to nutritious family suppers. 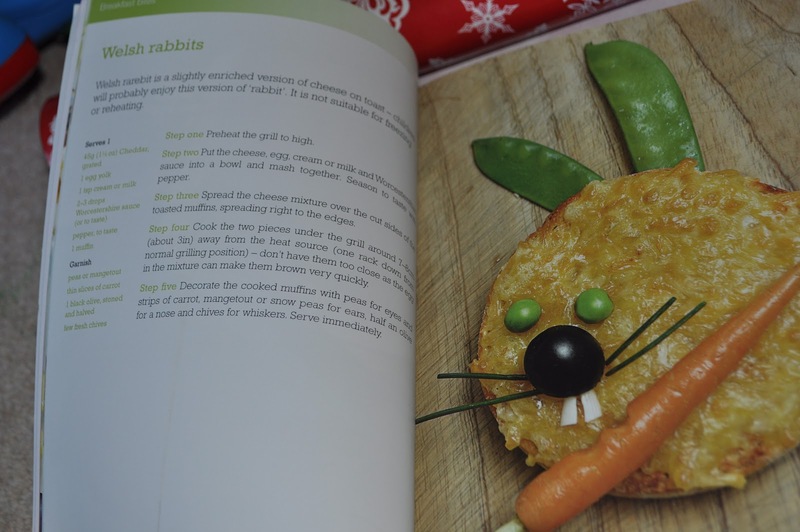 This book is a God send to any parent looking for ideas on making healthy and wholesome meals that the entire family can enjoy together. Simply enter the Rafflecopter form below, leave me a comment on what your favourite childhood dish was or what your child's favourite dish is ......and thats it!! One lucky person will be chosen and notified via email of their win within 2 days of completion of the competition. Last date for entry is the 12:00 pm GMT on the 28th of February. Good Luck! Hey Dear, Congrats:-) Thanks for letting me know about your giveaway.You have a wonderful blog and keep up the work. Congrats.wishing you many more success. my Childhood dish is Egg chowmein and Puri with aloo dum. Heartiest congratulations to you Cay Sera. My favourite food growing up was ravioli in tomato sauce. thankyou Anthony and wish you all the Best!